A Little Child Is Running Down A Nature Trail With Sunlight On.. Stock Photo, Picture And Royalty Free Image. Image 45151047. Stock Photo - A little child is running down a nature trail with sunlight on the trees for a happiness or freedom concept. 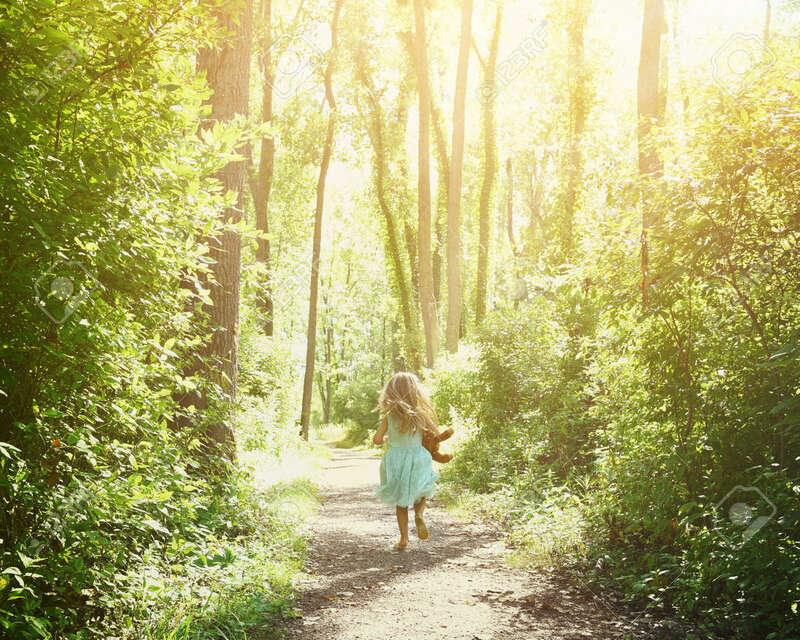 A little child is running down a nature trail with sunlight on the trees for a happiness or freedom concept.